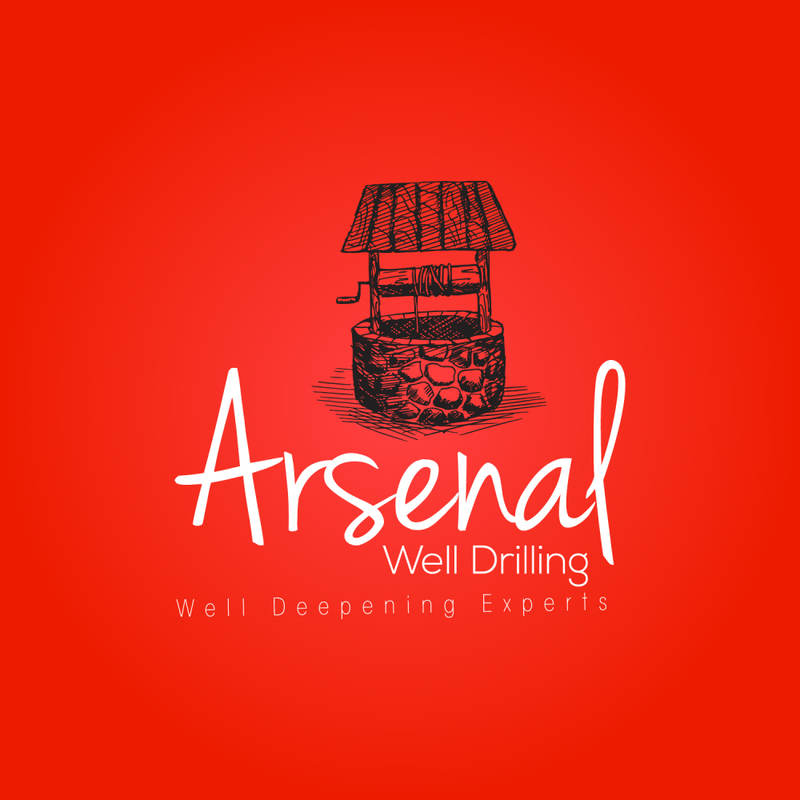 WELCOME TO ARSENAL WELL DRILLING INC. Located in Visalia, California, we are family owned and operated. 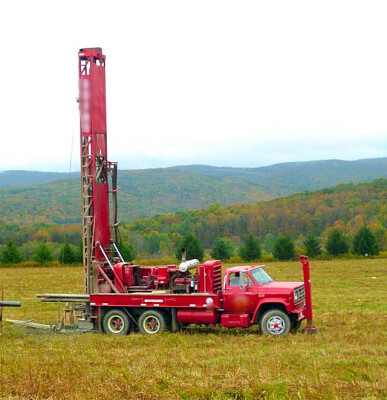 With a combined experience of over 50 years in drilling. We're here to provide all of your water well needs. We pride ourselves in providing our customers with the best services. We guarantee you'll be satisfied with the entire process from start to finsih. Our motto is, if you're not happy, we're not happy.Give us a call today to discuss the services you're interested in. 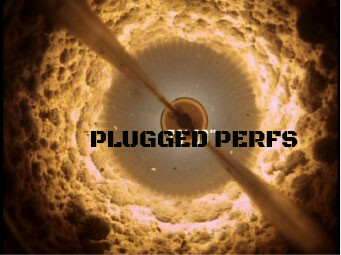 Well Drilling from 6" to 28" holes & Deepening you existing wells/holes from 6" to 16" in diameter. 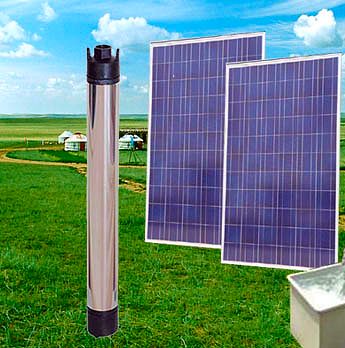 -Bringing the best possible yield for your well through proper development/stimulation. Bringing your old well back to life by running a liner, cleaning perforations, and/or stimulating the well. 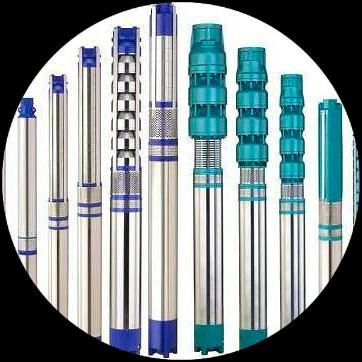 -We offer a wide variety of Pumps and supporting equipment. -If your having problems with your existing pump, pressure, or supporting equipment then please give us a call TODAY!!! WE TAKE PRIDE IN WHAT WE DO, AND WE WILL ALWAYS BE THERE FOR OUR EXISTING AND NEW CUSTOMERS. BELOW IS SOME OF OUR HAPPY CUSTOMERS THAT WE'VE COMPLETED WELLS FOR. REVIEWS CAN ALSO BE SEEN ON YP AND YELP. IF YOUR HAPPY WITH YOUR SERVICE, OR FEEL THAT WE DIDN'T PROVIDE THE SERVICE THAT WAS EXPECTED PLEASE LET US KNOW? ALL FEEDBACK IS ENCOURAGED AND WELCOMED! Great company to deal with. Had my well done within a few days and saved me thousands compared to a few other companies I got quotes from. They cleaned up the site and to be honest it looked better then before. Would definitely recommend to anyone! entire process along with all my questions being answered thoroughly. will use Arsenal Well Drilling for my future wells.